The Double Coverage Camp for a Cure will be taking place in Fort Lauderdale on May 18th. Location will be named very soon. The camp is to promote breast cancer research and healthy living for women. The camp will be 7on7 style and teams will be coached by NFL coaches. Part of proceeds will also go to Susan G Komen. We think this camp will be a great opportunity for women to promote healthy living and get informed while also playing and learning football from the best. Applications will be available starting next week and it’s $20 to participate must be 18 or older and $10 to just come and watch. 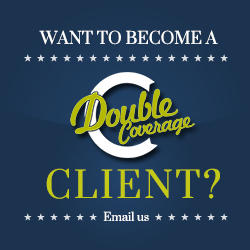 Anyone interested in participating or helping in any way can email info@doublecoveragepr.com.